A huge thanks to everyone who read Monica’s story a few weeks ago and then contributed their own tale of discovering Close To My Heart. Every story was heartfelt and inspiring. Though we can’t share them all, we’ve included a handful we know you’ll enjoy. If your story has been featured here, we want to send you your favorite Annual Inspirations paper packet! Please include your mailing address and paper packet of choice in an email to us at ctmhblog@closetomyheart.com and “Published story” in the subject line. My daughter, Robin, a Naval officer based in San Diego, had been taking Close To My Heart classes from a local Consultant. When her Consultant moved to New York, nobody stepped forward to take over the classes. Robin decided to sign up as a Consultant and take over the group. We weren’t sure how this would work with her being a full-time Naval officer and being deployed sometimes for months at a time. But, she wanted to give it a go. I flew down to San Diego for a visit and to help Robin organize her new business. She was so excited! Together we made the most awesome discovery: Close To My Heart has fabulous annual Conventions! If I signed up under Robin, we could go together and have three whole days of mother/daughter bonding while doing our favorite thing—papercrafting! So, I signed up. 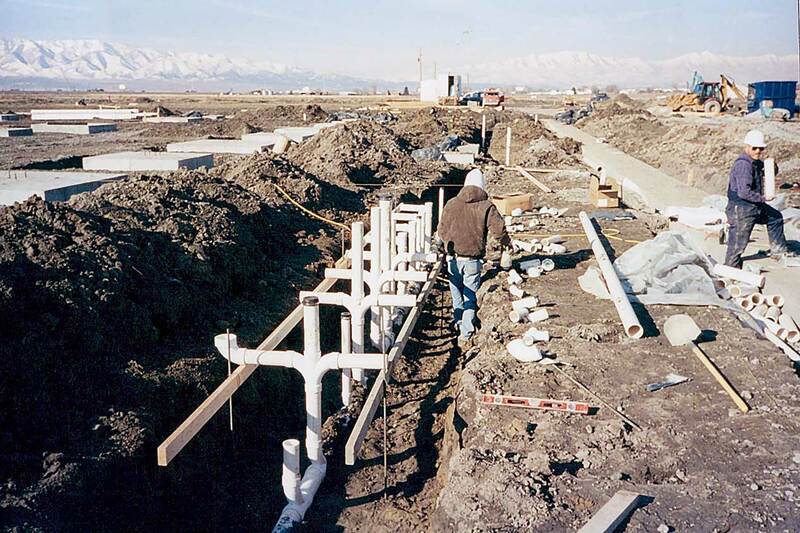 Early stages of the Close To My Heart corporate office in Pleasant Grove, Utah. In 2008, my daughter was diagnosed with Acute Lymphoblastic Leukemia and I was her caregiver. We had to stay in the hospital for the first 30 days of her treatment. I was an avid seamstress, but couldn’t bring my sewing machine into the hospital, and I needed to do something with my hands. I found a scrapbook magazine in a local bookstore and loved the beautiful layouts. I wanted to make them, but I didn’t have a clue as to where to begin. I searched the web for scrapbook companies and found Close To My Heart’s website. I liked what I read and loved the B&T papers! I don’t know how I found Karen Johnson’s blog, but I did, and she had a sample Workshops on the Go® kit for $5.00. I bought one and was IMMEDIATELY hooked! A scrapbooking company that actually showed you how to use the products? It was exactly what I was looking for! I signed up the next day. When a doctor commented that my work looked good enough to sell, I knew I was on to something special. 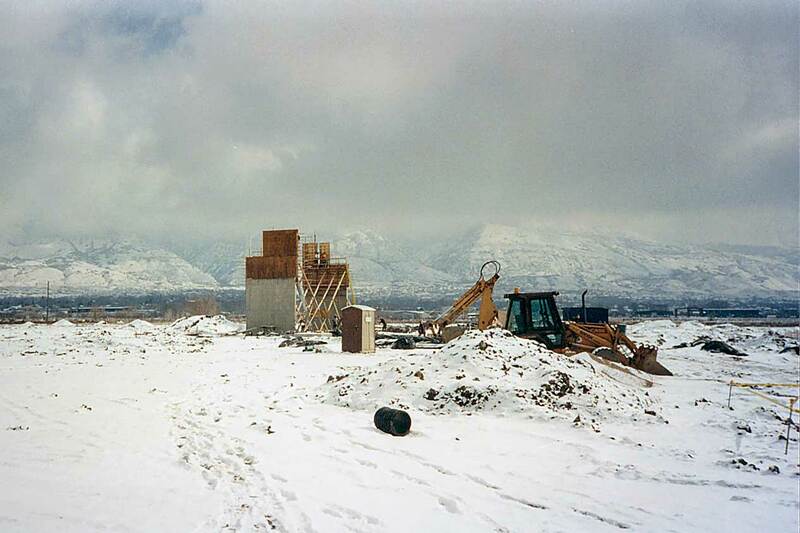 Winter construction on the Close To My Heart corporate office in Pleasant Grove, Utah. Six years ago, I was working as an art teacher at the middle school my son attended. His sixth grade teacher gave the class an assignment to make a scrapbook focused on world events. My co-worker, Legna, had a daughter in sixth grade who had the same assignment, so we decided to work on the project together. I eventually left my job at that school, so we decided to meet at her house. During my first visit to her place, I learned that Legna was a Close To My Heart Consultant. Seeing all her papers and materials, I was fascinated. After the project was done, I decided to enroll as a Consultant under Legna’s name as a sign of gratitude to her. I was already an industrial designer and civil engineer, and also the one responsible to pay for my son’s education. I wondered if I should go back to my private practice as an engineer or make Close To My Heart my new career. I knew I could use my industrial design background and teaching experience to make a Close To My Heart business work. I chose Close To My Heart, and doing so was the best decision; because of it, I have always been able to be there for my son and pay for his education. He is now a freshman at the University of Dayton, Ohio, majoring in computer engineering. A D.O.T.S. 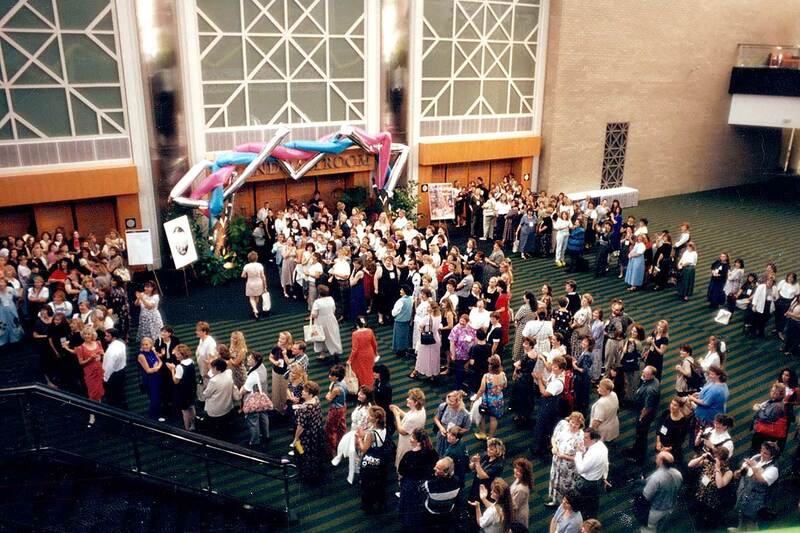 Convention in Salt Lake City, Utah. I first met Close To My Heart at a CKC expo. Even though I only purchased a few items, I recall how genuine Briana Bostick was when talking about Close To My Heart. Over the next few years, she kept in contact, even though I only made sporadic purchases. Since I had started scrapbooking in the late 1990s, my scraproom had accumulated a hefty collection of papercrafting supplies and tools, so I already had a large assortment of inks, papers, and stamps. However, I was easily convinced to sign up as a Consultant when offered a free Cricut® cartridge. I was already a huge Cricut® fan and had been “chirping” since the Cricut® was first available. For the next two years, I enjoyed using the products, holding events, and passing on discounts to my best friends. In January of this year, my husband of almost 30 years started having extreme back pain. In April, after many tests, we were told that he had stage four lung cancer that had spread to his spine. We were told to expect maybe 6–12 months. I lost him on June third. Close To My Heart is not just a company name to me, it is my life. I now carry some of my late husband’s ashes in a heart pendant around my neck—close to my heart. Memories of our life together are captured in pictures and our stories written—from the heart—to the pages of albums. The home we designed and built together is now a retreat space and has become my refuge, filled with laughter—from the heart—as my friends are always invited to come and craft with me. Thankfully, my days are full and busy. Close To My Heart, I am so glad I met you. Another D.O.T.S. 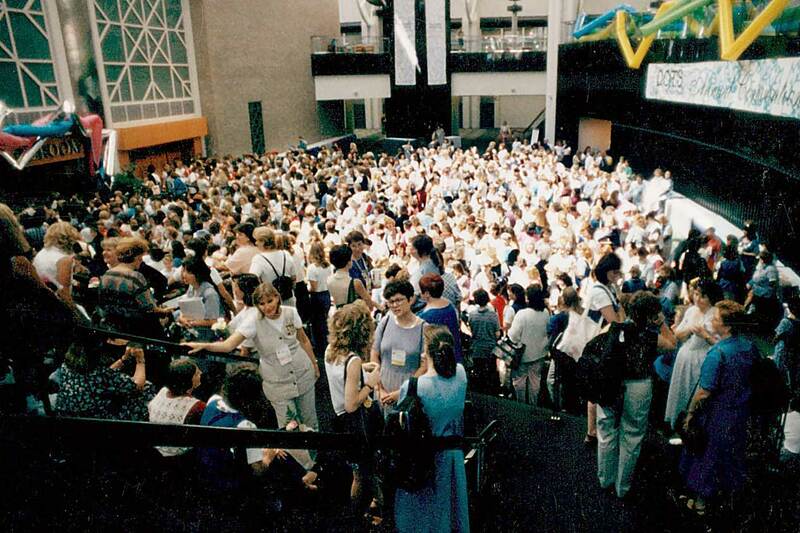 Convention in Salt Lake City, Utah. Call for entries: We want to hear more! For our next Blast from the Past post, tell us what fun experiences you’ve had while searching for, discovering, and stamping with Sticky Boy over the years. Entries should be 300 words or fewer and may be edited for length, grammar, and clarity. Email your entry to ctmhblog@closetomyheart.com by November 30 with “My Sticky Boy story” as the subject line to be considered for inclusion on the blog.